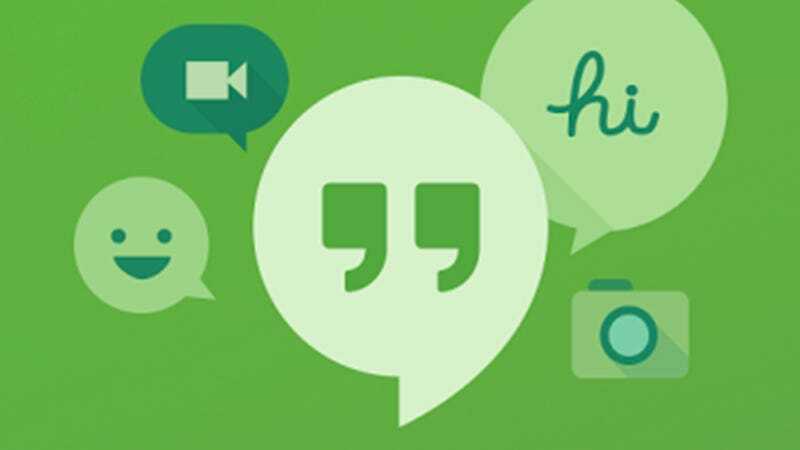 It was recently reported that Google will be shutting down their Hangouts app in 2020, which was reported by 9to5Google that the communications platform, which includes a number of features including messaging, video chat, SMS and VOIP, would be coming to an end in two years’ time. However, Google Real Time Communications product lead Scott Johnston dismissed these reports through Twitter. According to Johnston, Google made no decision to shut down Hangouts. Rather, users of the platform will be upgraded to Hangouts Chat and Hangouts Meet. That is, if anyone actually uses Hangouts, considering it’s mostly been knocked out the park by the competition, particularly WhatsApp, Facebook Messenger and iMessage. The app has often been described as “abandoned”, “stagnant” and “dying” throughout it’s fairly short existence. But, obviously there must still be some active users out there, since it won’t be shutting down after all. So, was this a case of ‘Fake News’ reporting? Or simply that 9to5Google were misinformed about their own product under the very vast Google tree? That’s seemingly the situation, as the tweet below from Scott Johnston immediately corrects 9to5Google without any delay, rectifying any confusion on the matter in the process. So many users of the Hangouts app are probably asking – what will be the big difference with Hangouts Chat and Hangouts Meet?According to reports, Hangout Meets gives businesses a simple and secure way of holding conference calls and video chats with both employees and outside participants, no matter the location or devices used. However, Hangouts isn’t just used for enterprise purposes, as Johnston emphasised, so consumers will still be able to access the app (which we presume will be Hangouts Chat), just a “new and improved” version of it, though no one really knows what these improvements will be, since it hasn’t been released yet. Despite all this, Google has been criticised for frequently abandoning their services as soon as their popularity declines and falls below the company’s expectations. If you look on Google’s Graveyard, you’ll find a whole list of failed projects, products and services that simply couldn’t live up to Google’s standards, a few examples being Google +, Google Buzz and Picasa. So, will Hangouts eventually meet the same fate, or could it possibly reach the same heights of popularity as its competitors? Tell us what you think in the comments section down below. Technology "new and improved" version Hangouts app, 2019 id your last year to use Google Hangouts if you haven, 2019 is your last year to use Google Hangouts, 9to5Google, enterprise, Facebook v Google Plus what happened?, google, Google + Google Buzz and Picasa all failures for Google, Google Hangouts, Google Hangouts against WhatsApp Facebook Messenger and iMessage, Google Hangouts App Ceasing in 2020?, Google made no decision to shut down Hangouts, Google News Hangouts app 2019 Update new and improved version, Google Plus axed after Facebook beat them, Google Plus Hangouts, Google Plus is Over, Google Real Time Communications product lead Scott Johnston dismissed the reports through Twitter Hangouts, Google's Graveyard, Googles failed projects Google +, Hangout Meets, Hangouts "frustrating", Hangouts Chat, Hangouts dying abandoned, Hangouts Meet, Hangouts not shutting down, instant messaging, It was recently reported that Google will be shutting down their Hangouts app in 2020, messaging, Rumours, Scott Johnston, Scott Johnston Google Ran Time communications lead dismisses reports of Hangouts being shutdown in 2020, Social Media, technology, twitter, what will be the big difference with Hangouts Chat and Hangouts Meet?